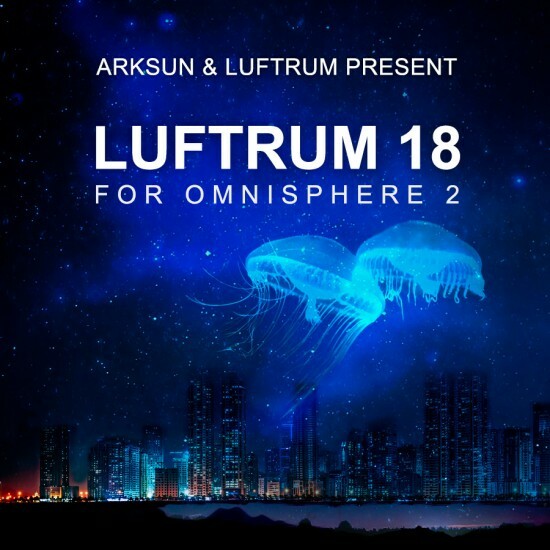 Arksun and Luftrum have joined synth forces to bring you 128 beautifully crafted presets for Omnisphere 2. With over a year in the making, the two sound designers ha..
Arksun and Luftrum have joined synth forces to bring you 128 beautifully crafted presets for Omnisphere 2. 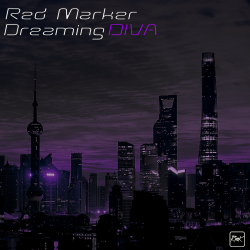 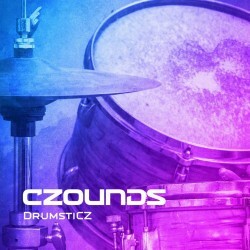 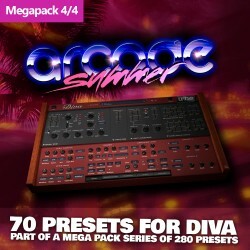 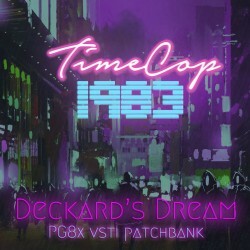 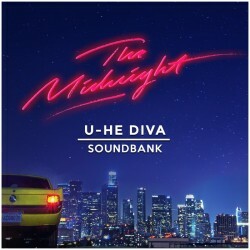 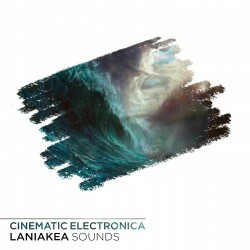 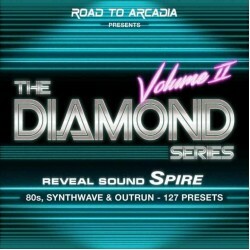 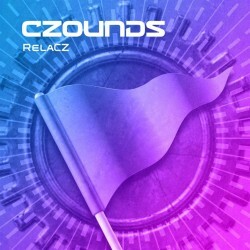 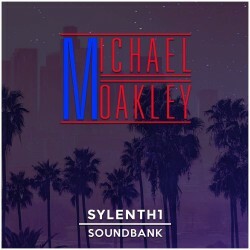 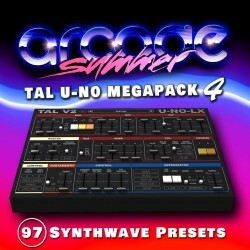 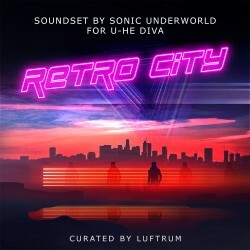 With over a year in the making, the two sound designers have aimed to create a library with less textures and soundscapes and focus more on playable presets that sit well in a mix from modern, cinematic synth keys to retro leads over layered ambient arpeggios, plucked timbres and fragile pads – sprinkled with filmscore elements and sequences. 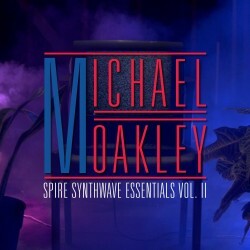 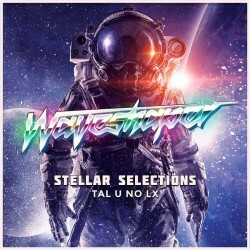 The diversity of the presets make them widely useful across several genres whether you produce synthwave, compose music for films, make electronica, pop or ambient. 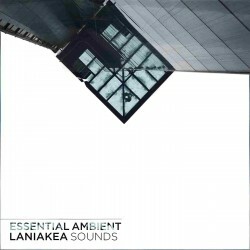 All presets are sorted in official Spectrasonics categories, assigned performance controls and leaving a few dB headroom at max velocity and polyphony. 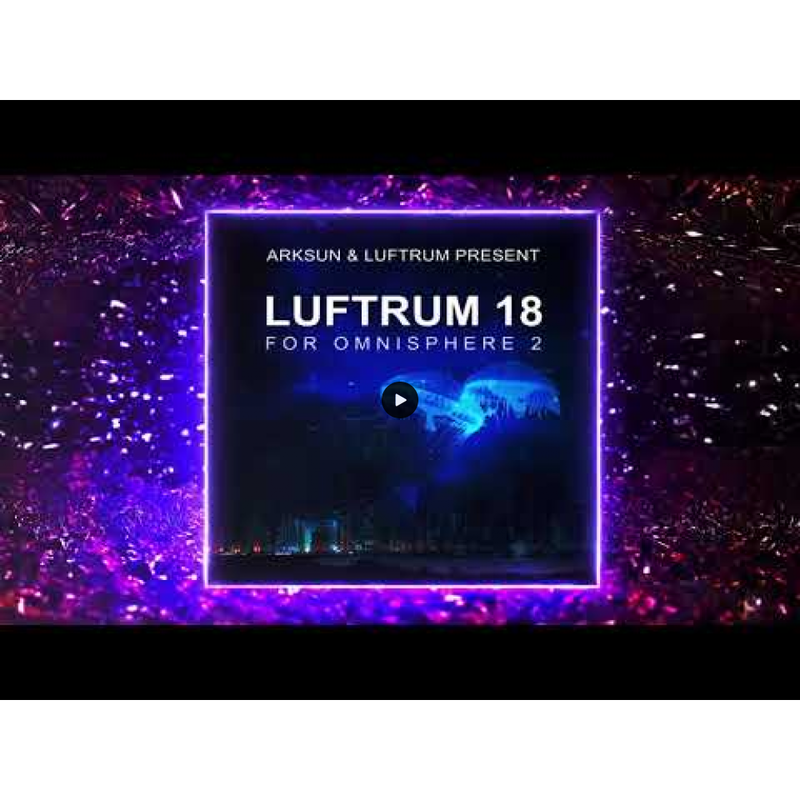 Luftrum 18 is a must-have toolbox of sparkling fresh and dynamic new sounds, but don’t just take our word for it – listen to the audio demos, watch the YouTube walkthrough below and judge for yourself.